Before we delve into the management of contracts, let us talk a little about what contracts are before we subsequently move on to their management. 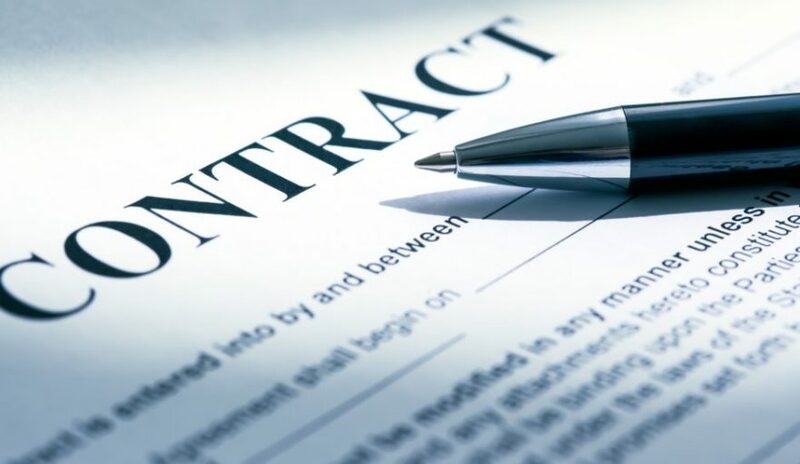 Contracts, as per the formal definition, are usually written but sometimes verbal agreements, between two or more parties that are legally binding and are concerning sales, employment or tenancy. In simple words, an agreement enforceable by law is a contract. Legal action is bound to be taken in case any party fails to uphold their side of the contract and if a contract ceases to be enforceable by law, it is considered to be a “void” contract. Parties to a contract have to fulfill the obligations highlighted in a contract and are also beneficiaries to the legally binding agreement. This means that they stand to benefit from the terms of the contract, as long as they don’t deviate from the conditions laid down by the agreement. It is imperative that all the individuals or groups that are party to the contract are mentally sound, i.e, they have the mental capacity to be able to honor the requirements outlined in the contract. The involved parties must be objective and not face any external coercion or threats to get into an agreement against their wishes. There are two main roles to be played in any contractual agreement namely that of the “promisor”, or the party that makes the promise and the “promisee”, or the party that receives the promise. Promises which form the consideration or part of the consideration for each other are called “reciprocal promises”. There is also a third category known as the “third-party beneficiaries”. These beneficiaries are not a party to the agreement, however, they receive the benefits of a contract without having to fulfill any obligation. Third party beneficiaries can be either incidental or intentional. To understand this, let us look into an example. Suppose that Alex and Cathy have entered into a contract such that Alex has agreed to sell his house located in the United States to Cathy for $180,000. This contractual agreement can be broken down into two subsequent parts- one where the house is being transferred and the second where the money is being transferred. Now, for the first leg, since Alex has promised to hand over the house to Cathy, he becomes the promisor and consequently, Cathy becomes the promisee. In the second leg, where the money has to be transferred, Cathy becomes the promisor as she has agreed to pay $180,000 to Alex in return for the house, whereas Alex becomes the promisee. Here, the third party beneficiaries could be Cathy’s family members who get to live with her in the house and enjoy its benefits even though they weren’t a part of the original agreement and wouldn’t have to face any legal actions in case something went wrong. All organizations have to deal with a number of different contracts made with customers, partners, vendors or its employees on a daily basis. This is why there is a need to manage them systematically and effectively. 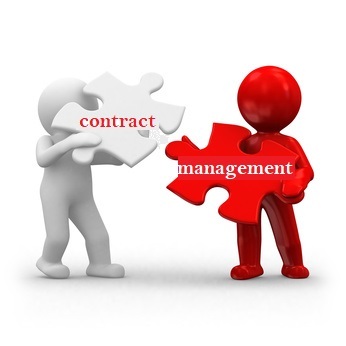 Contract management or contract administration refers to the management of contracts of all types. To make understanding simple, contract management can be said to be something similar to a filing cabinet, albeit an electronic version of it. As we see in the above diagram, the contract lifecycle includes 8 stages. These stages too, need to be managed and fall under contract management. Processes and procedures are implemented by companies in order to manage the various aspects of a contract- negotiation, execution, modification, performance and termination. Since the personnel involved in contract management activities are becoming increasingly expensive to train and retain. Imagine having to manually go through each contract, categorize them, store them and manage them- all in a day’s work! Especially for multinational firms, this is an exhaustive and cumbersome process. Obviously, for such work, the expected salary is on an all-time high. Therefore, organizations are increasingly looking to move on to software-based solutions for contract management. And to fulfill this market demand, up and coming pieces of software such as VComply are looking to create a niche for themselves in this fast-growing industry. VComply is a SaaS that is primarily a GRC management tool. It includes contract management under its “C.L.A.P” feature where you can draw up new contracts, categorize various contracts as well as upload relevant files. For example, you are a provider of building equipment and one of your clients is, let us say, Big Homes. You can create a new category called “Big Homes” under which you can include all the contracts related to this client of yours. You can also add new contracts that have been drawn up or will be drawn up in the future between you and Big Homes. Since one of the major problems faced by organizations today involves being able to determine who the actual custodian of the contract is, keeping a constant track on the contract proceedings right from the beginning helps in transparency. This clears up unnecessary confusion and future discrepancies or fallouts. 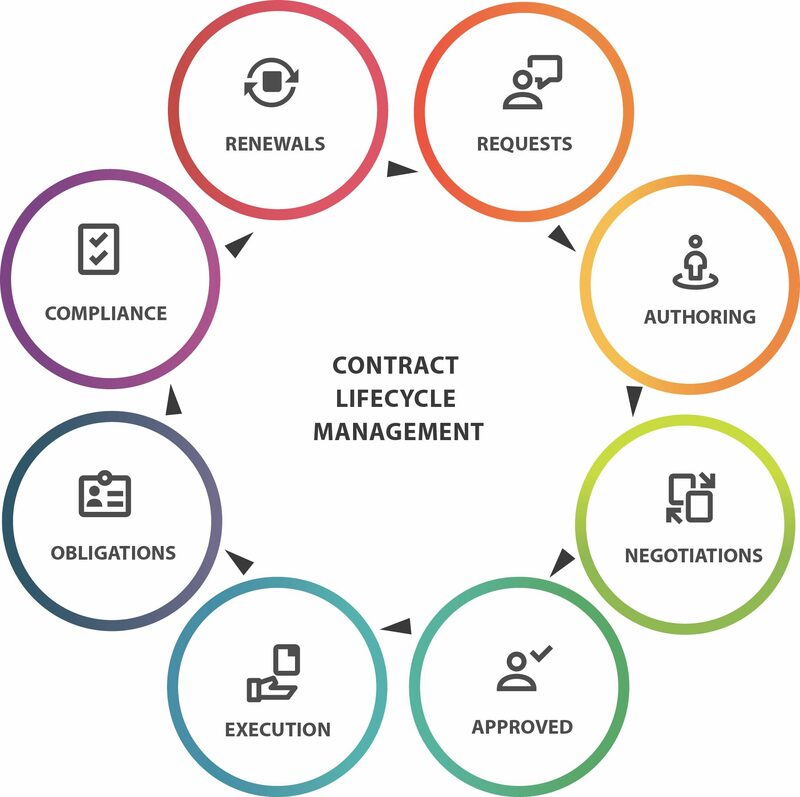 To make sure that your organization doesn’t have to deal with the headache of inefficient and expensive contract management, move on to better and more secure software solutions that will smoothly keep any contract related discrepancies at bay. Not only does this lead to better management of contracts (minus the scope of human errors), it also proves to be lighter on your pockets! Now do you see the relevance of this blog’s title?